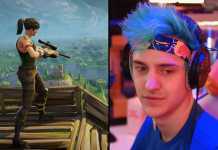 It looks like the most favourite landing spot of the Fortnite Battle Royale, i.e. Titled Tower might receive an addition of a new building with the next Fortnite Update. 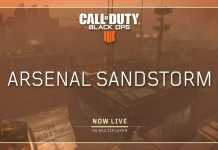 Titled Tower has always been the busiest landing spot since its existence in Fortnite because of the plenty of loot and close combat vicinity of the location. Titled Towers have undergone various changes throughout the six seasons. 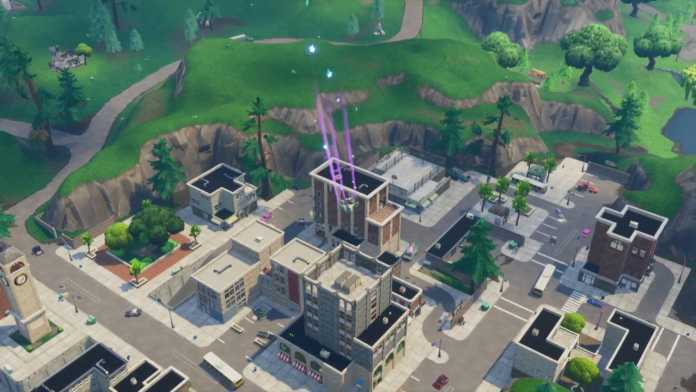 Addition of the new building will be the first change to the Tilted Towers in Season 7. According to the data miners, a filed named as ” T_Icon_PG_TS_Tilted_L_Office_k” has been added to the Fortnite Creative mode files. The new structure looks similar to the buildings of the Tilted Towers. From the leaked image, it looks like that the new building will be an office building with five floors with rooftop access. The stairs like levelling of each floor make the building perfect for the action in Tilted Towers. 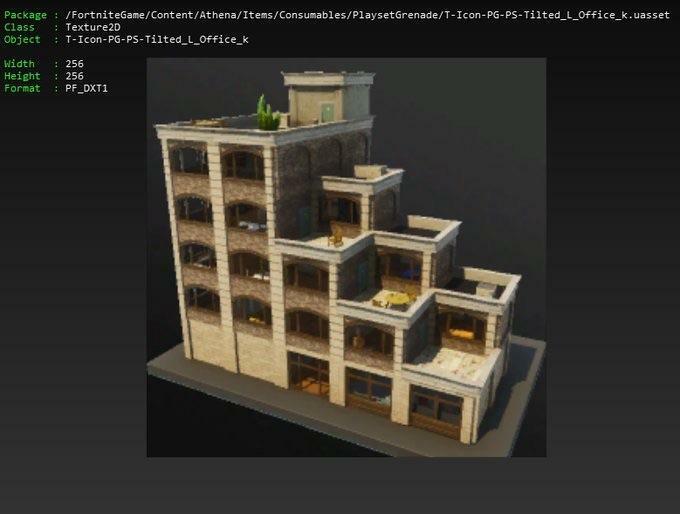 The addition of the new building to the Titled Tower is not officially confirmed from the officials, but its presence in the game’s files points to its addition in the game in the coming update. Maybe we can see the new building with the release of Fortnite Update 7.30.